day. Too much stress and wear and tear on your feet can be detrimental if not given the proper treatment. One way you can maintain the overall health, well-being, and to provide a basic level of care for your feet is through getting a pedicure. A pedicure is a cosmetic treatment for your feet and toe nails by massage and cleaning. While there is a common perception that pedicures are exclusively for women, this is simply not true because a pedicure is beneficial for everyone. Here are four benefits of getting a pedicure. Because massages help with blood circulation, getting a pedicure provides numerous circulatory benefits. Other benefits include reducing tension and helping blood to evenly distribute throughout your whole body while relieving any nagging pains. In addition, pedicures can help improve the mobility of your joints and clean out toxins in your blood flow. We generally don’t put much thought into infections on our feet. Oftentimes our feet are smelly at the end of the day because of sweat and bacteria. As a result, it is often the breeding ground for potential infections. One of the best way to prevent and decrease the chance for feet infection is through getting periodic pedicures to thoroughly clean out any dirt and lurking bacteria that could be a cause for foot odor or infection. By having pedicures as a preventative action for infectious diseases, it will improve the overall health of your nails. Deep cleaning removes any dead skin cells while helping to encourage new cell growth, which in tern results in healthier and stronger nails. Good nail growth is always an indication of healthy nails. Getting a pedicure relaxes your feet, releases tension, and helps you unwind from stress. As a result, you will end up feeling great after every appointment. You may be surprised and even amazed at how a simple pedicure can help you feel great throughout the whole day. This is a wonderful way to relax and give yourself a confidence boost at the same time. Book your next appointment with Aer NailBar. 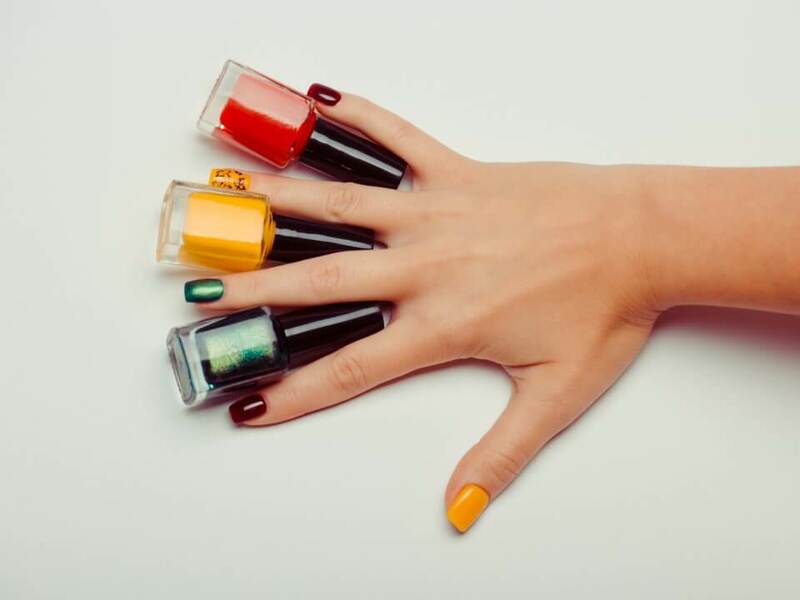 With locations in Brookline and Newton, we are the premier nail salon in the greater Boston area. 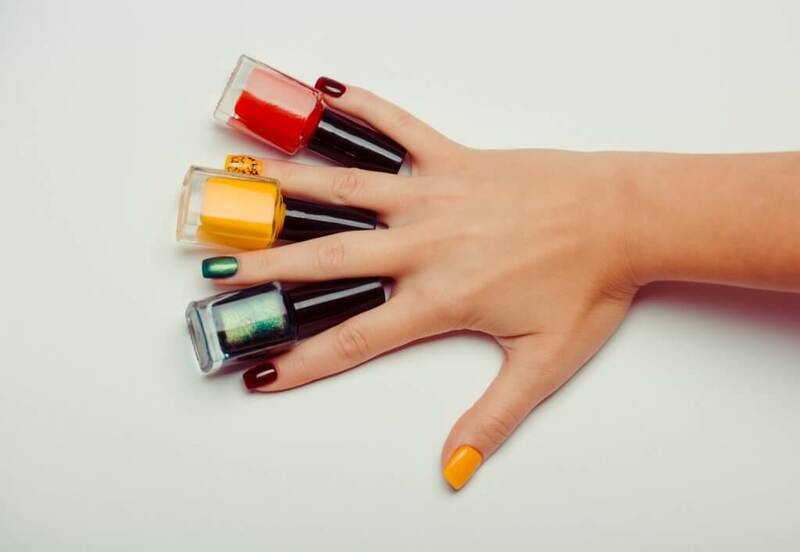 In addition to pedicures, we offer other services including manicures and waxing. Come for a gel manicure or perhaps eyebrow waxing, face waxing, or even a Brazilian wax. Call 617-505-3600 or schedule online. If you participated in the 2018 Boston Marathon, just bring your runner bib and you get a manicure for only $25! Act now because this promotion ends on April 22, 2018.